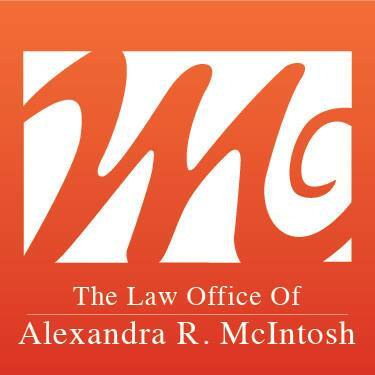 When I opened The Law Office of Alexandra R. McIntosh in 1993, my aim was to serve the families and business of the greater San Diego, County, California area. 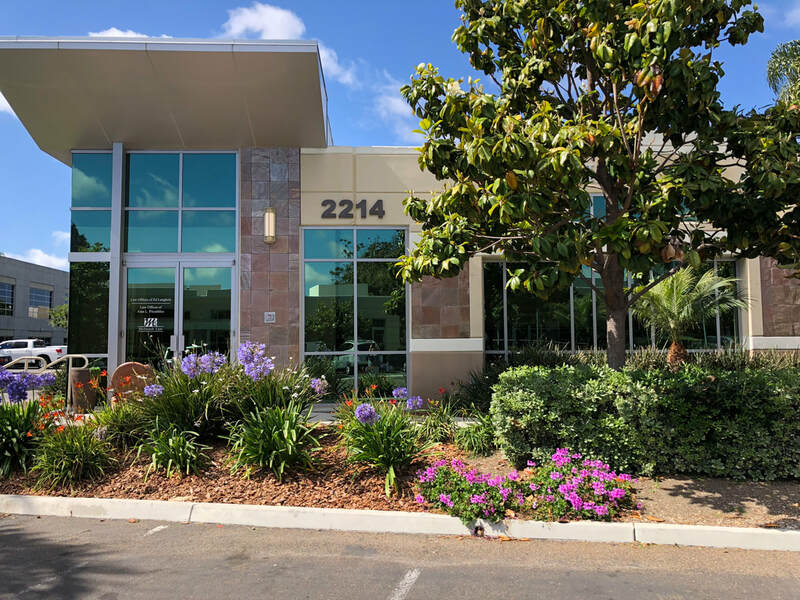 Our specialty is in providing tenacious legal services to those in need of family legal services (divorce, custody and father's rights), business law, mediation services and personal injury representation for clients throughout La Jolla, Rancho Santa Fe, Olivenhein, Encinitas, Carlsbad, Oceanside, Escondido, Del Mar, El Cajon, San Marcos, Pacific Beach and San Diego. Our philosophy is based around personal attention, efficiency, integrity and aggressive legal advocacy tailored to the specific needs of each individual client. My Goal first and foremost is to achieve success, whether it be through sensible advice, skillful negotiations or direct advocacy.